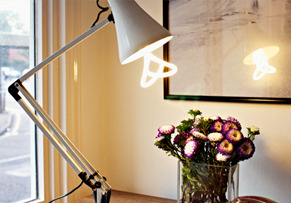 Prescott Real Estate News: Are your CFL lightbulbs burning out? Here's why. Hello Brad. Are your CFL lightbulbs burning out? Here's why. Get more tips on making your CFLs last plus how to clean up a broken CFL safely. please add Newsletters@mail.houselogic.com to your email address book.